Summer office hours with Rutgers Humanist Chaplain Barry Klassel will be postponed until the start of the Fall Semester. Otherwise, office hours are regularly held every Thursday 2-4 pm at the RISN house just off College Ave. In the Fall, office hours will be held in the same location, though likely during different hours. We’ll let you know when the semester starts again when they’ll be. However, if you’d like to meet up to chat, just send us an email anytime and we can definitely arrange something with either Barry or David. ANNOUNCING OUR NEW ASST HUMANIST CHAPLAIN, DAVID YADEN! We’re proud to announce we have a new member joining the team! In addition to our Chaplain Barry Klassel, who has been with us since our founding in 2009, David Yaden will be joining us as our new Assistant Humanist Chaplain. David Bryce Yaden, who graduated Rutgers in ’09, is a researcher at The University of Pennsylvania in the Positive Psychology Center under the direction of Dr. Martin Seligman. 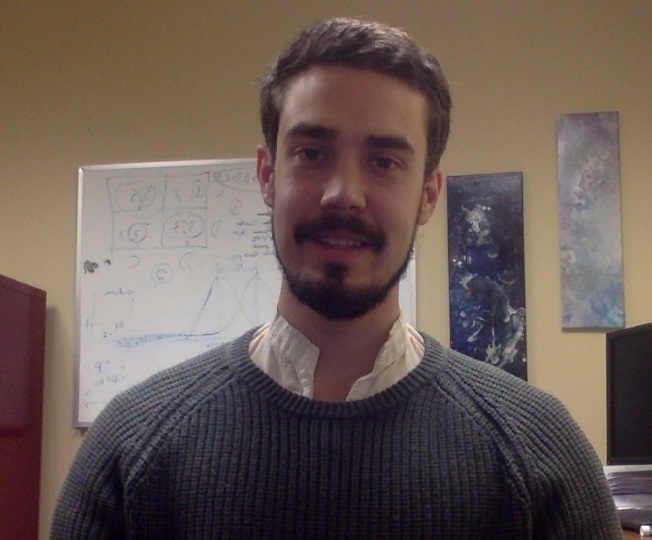 David also works in collaboration with UPenn’s Center for Cognitive Neuroscience where he studies the neuroscience of self-transcendent experiences with Dr. Andrew Newberg. He provides healthcare business consulting services as well as public health education with a focus on end-of-life care and stress management with Lourdes Health System. You can follow David on Twitter @ExistWell. If you have any questions or would like to arrange a one-on-one meeting with the new Asst Chaplain please send us an email at RutgersHumanist@gmail.com. We would love to hear from you! Last month from August 10th to the 13th three Rutgers undergraduate student leaders from the Pastafarian club and the Atheist Student Alliance, and Paul Chiariello, the Director of Outreach for HCRU, attended the Interfaith Youth Core‘s Interfaith Leadership Institute in New York City. A whole new year is about to start. And with the RU Seniors of 2013 graduated and off into the ‘real world’ we have a whole new class – with fresh ideas and spirit – coming in. To new students, I invite you to check out the two student clubs associated with the RU Humanist Chaplaincy: the RU Pastafarians and the Atheist Student Alliance. You can read more on our Student Clubs page, too. The Rutgers Chaplaincy is planning on shifting the blog section of Humanist Issues to a new website. Currently Humanist Issues acts as the Chaplaincy’s newsletter as well as a forum for articles and discussions on topics related to Humanism. From now on the Humanist Chaplaincy at Rutgers will maintain it’s own newsletter, but will discontinue it’s blog. 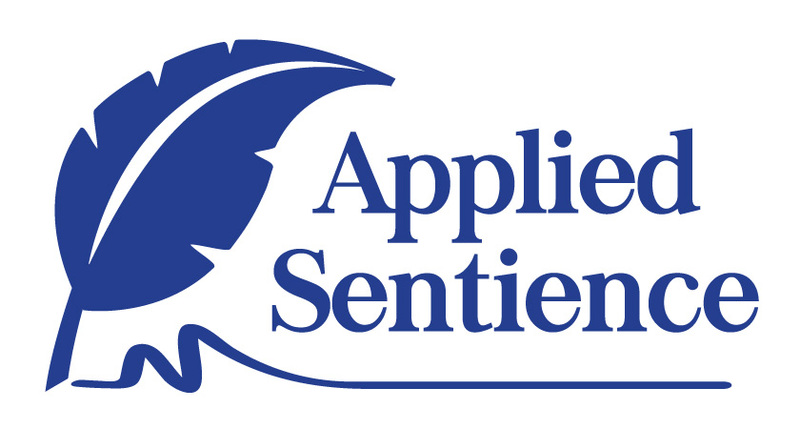 Instead we are announcing Applied Sentience, a new independent blog! Plans for a new website and social media are already in the works. We’re also looking for staff writers from Rutgers undergraduate, graduates and alumni. In the coming weeks we’ll make sure to keep you up to date about the transition!